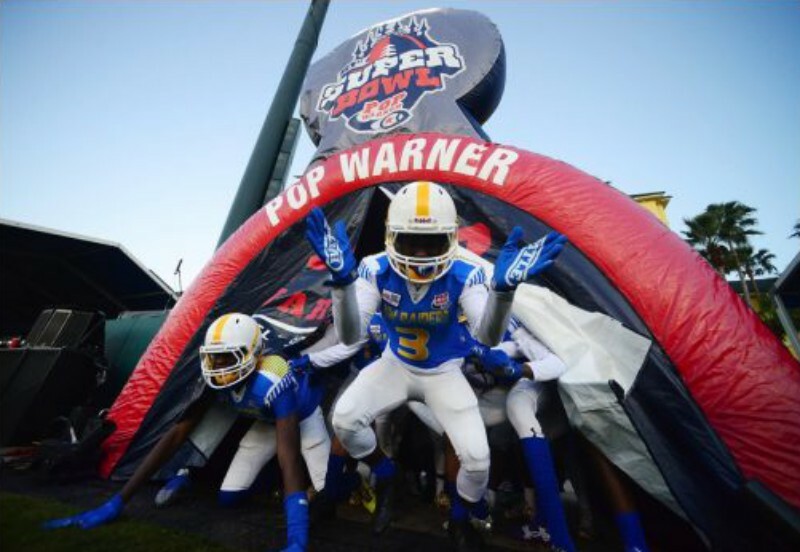 Beginning this weekend, the ESPN Wide World of Sports Complex at Walt Disney World will play host to Pop Warner football and cheerleading teams from around the country during the 62nd annual Pop Warner Super Bowl Championship tournament. 64 football teams in two different divisions and five age/weight ranges will compete for the national championship during the week long event. Games will take place December 1, 2, 4, 5, 7 and 8, 2018. Also during the event, over 400 teams will compete in the Pop Warner Cheer and Dance Championships, which will take place over a five-day period. For fans not in Orlando, some of the football games will be streamed live on ESPN and the Watch ESPN App throughout the week.